In the second installment of One Phat DJ’s “Best Of 2007” series, we turn things up a little to the next level, introducing some tunes that aren’t akin to all those trendy bars warming up the crowds before the clubs. 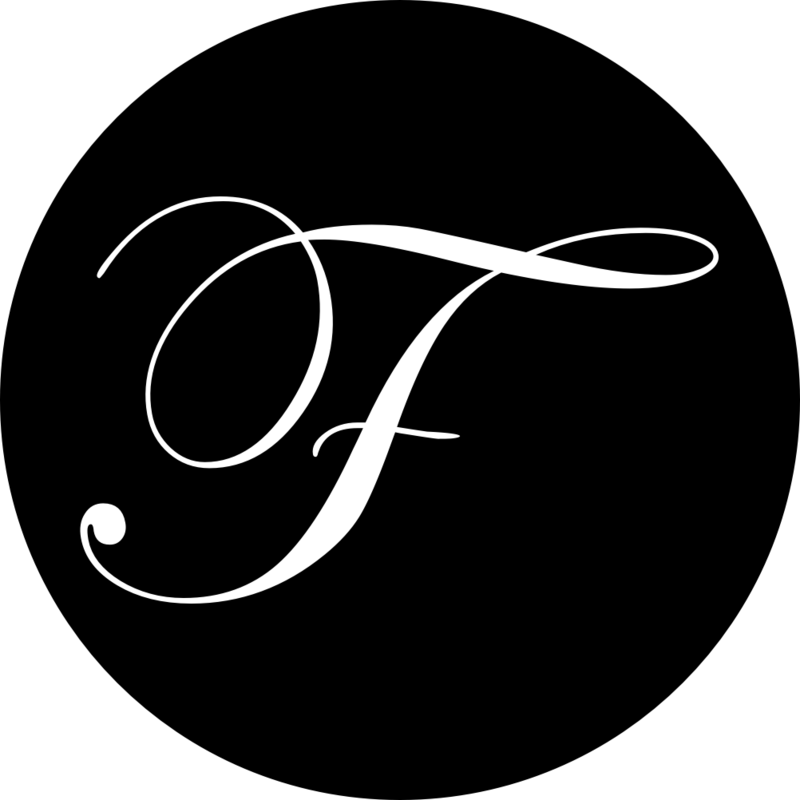 This is a selection of tracks that have tickled my fancy through 2007 and should do the same for all the regular listeners out there. If you’re a bit partial to the likes of Fierce Angel, Hed Kandi, Defected and Ministry of Sound, I’m pretty sure you’ll enjoy this. 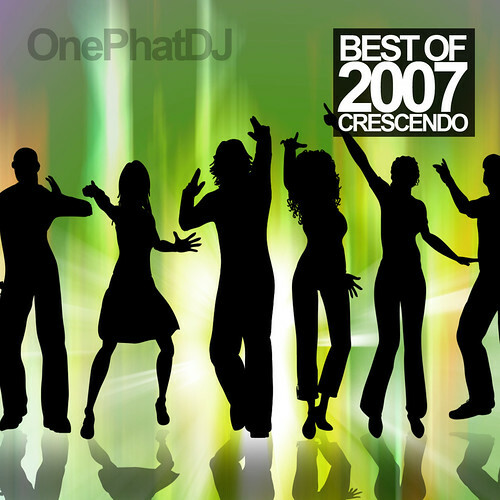 Ladies and gents, I give you Episode 38 of the One Phat DJ Podcast, “Best Of 2007, Pt 2 – Crescendo“. The pioneer of British house music Dave Lee kicks off the very female biassed proceedings for the second time with the under-rated track Too Much Information, a perfect choice to set the pace of the next hour of funky house tunes. While it might be a late comer in the year, Chanel then initiates the foot tapping and side-stepping with her infectious “Dance” offering. We are then treated to the vocal talents of Rietta Austin, another firm Hed Kandi favourite which I’ve been playing over and over again throughout 2007. Before you can catch a breath, those Booty Luv girls bless us with my preferred release from the duo in 2007, “Shine” (even if the late Luther Vandross did the better version before his estate recalled all Freemason remixes from the album). The huge voice of Taka Boom is not far behind with her party anthem “Treat Me Right” before The Wideboys resample of “The Bomb” keeps the tempo going with their (still) un-released beauty. Fellow label signing Dannii Minogue get’s her awe in their too with her collaboration with Jason Nevins before its time for some Defected favourites. Barbara Tucker and Una Mass know how to deliver their vocal talents and their treats in 2007 surely delivered. We then get a piece of Seamus Haji’s Big Love thanks to another One Phat Favourite in the form of D’Empress and Ijah. Starchaser and Shena keep the momentum going with “Let Your Mind Go Free” before we break things down a little with the dubby but still upbeat “Miami Sun” from Chic Flowerz. What better way to wrap up the mix than with the Freemasons and Siedah Garret with the Walken remix of “Rain Down Love“, ideally setting the scene for Part 3 of the series. As always let me know what you think of the tracks and mix. You can either leave a comment below, make your voices heard on the Facebook group or rate it in iTunes – whatever you prefer.